Shanties and the Sherpa Republic team blog. We love daikon at Shanties! 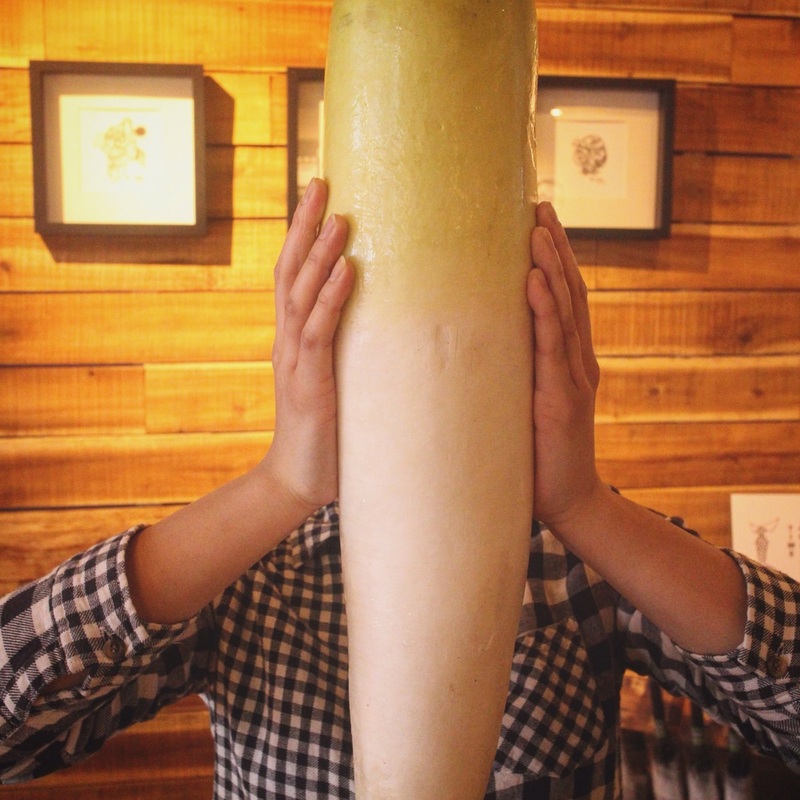 We hope you love daikon too! Testing Testing 1, 2, 3 . . . Here is a test of our new blog. Check it out.